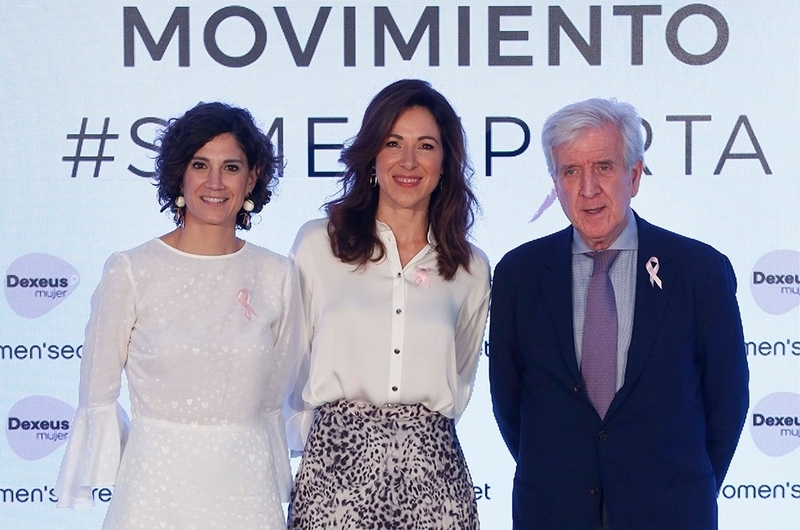 Women’secret creates the #SIMEIMPORTA movement to help those who have suffered breast cancer. 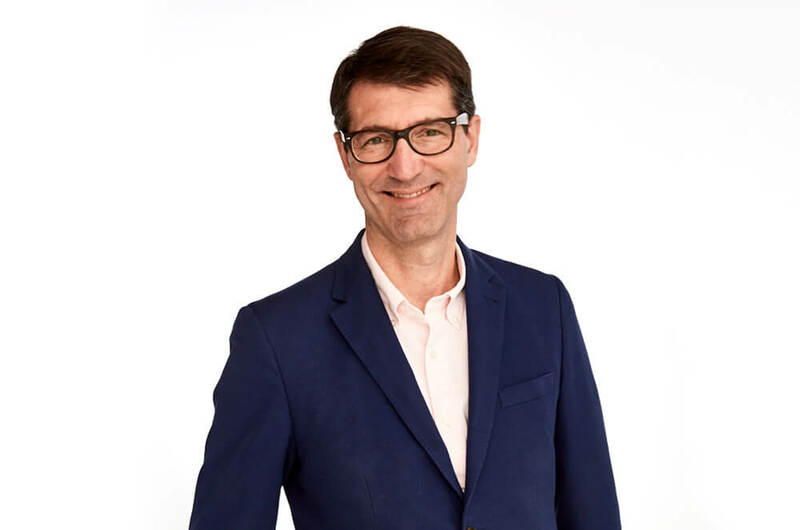 Marc Calabia has over 20 years’ experience in senior management roles in the sector and will lead the future development of the company’s youngest, most urban brand. A new space in Sicily ads to a year of international expansion for the brand. 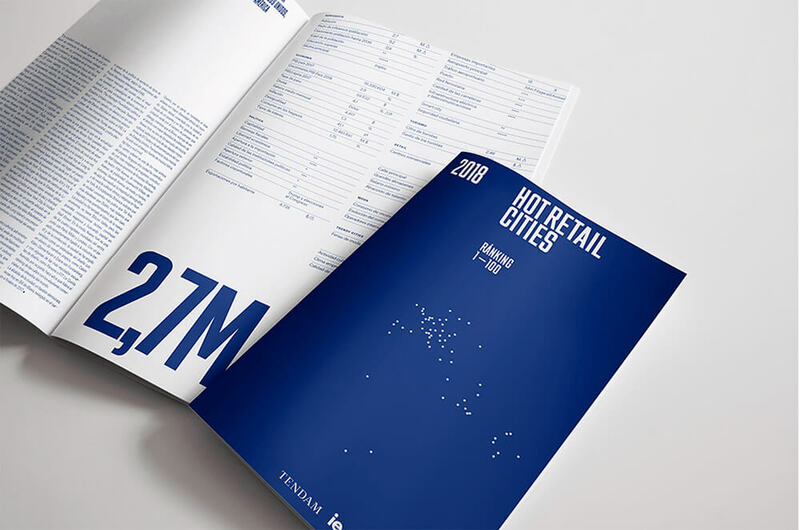 The Chief Customer Officer, a newly created position within the Group, will sit on the Management Committee and reporting to the CEO. Elsa Pataky, image of the firm for the fourth consecutive year, attended the highly anticipated Women’secret Night, presented by model Juan Betancourt. Cortefiel, a Spanish fashion brand since 1945, has presented its campaign for this Fall-Winter 2017 season: ‘Algo que compartir’ (‘Something to share’). This morning Women’secret held a press conference introducing Elsa Pataky as the protagonist, for the fourth consecutive year, of its Fall-Winter 2017 campaign. 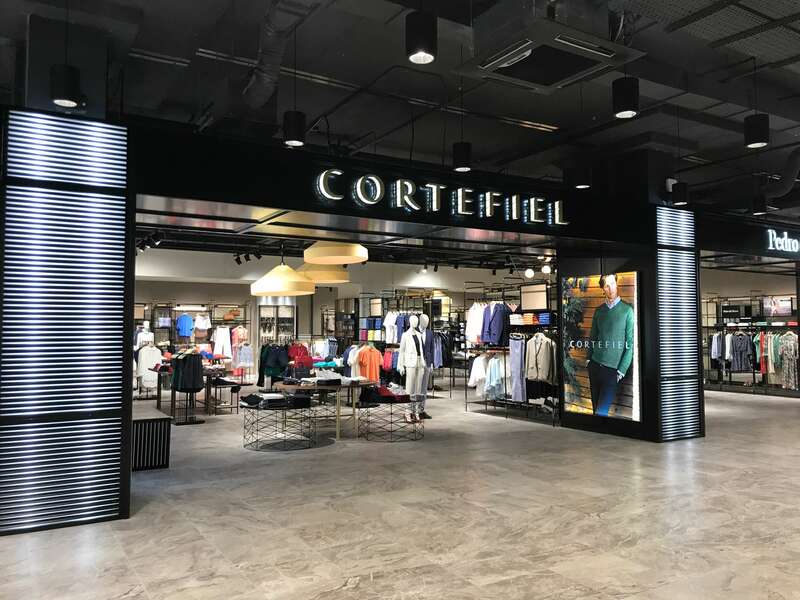 Grupo Cortefiel launches a new Women’secret store in France with a nearly 200-square-metre space on the centrally located street 9 Président Carnot in Lyon. 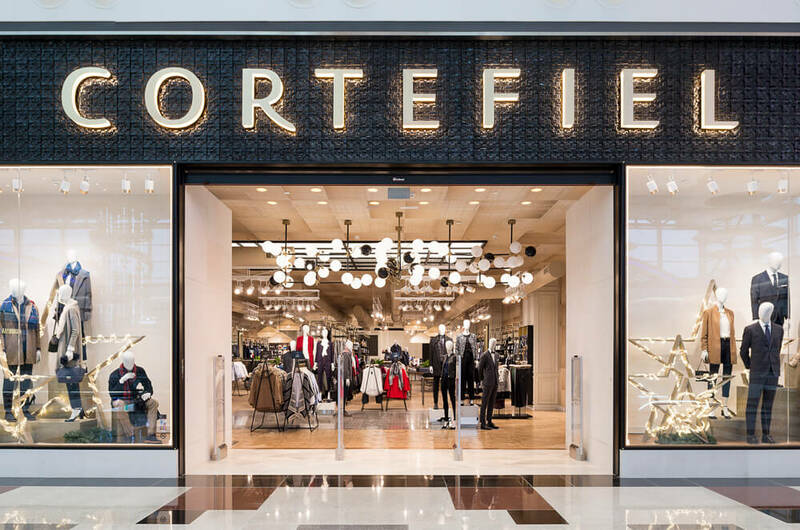 Grupo Cortefiel is inaugurating two Springfield corners for men and women in Slovenia’s capital, Ljubljana, and another Springfield store in the coastal city of Koper. 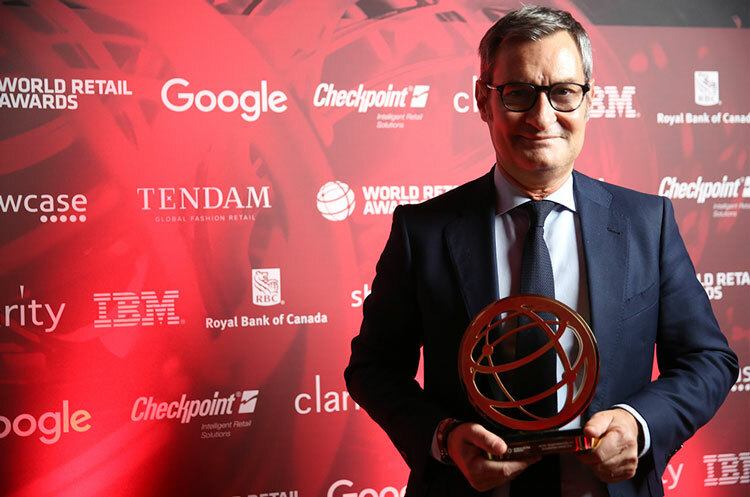 Grupo Cortefiel has incorporated payments using your smartphone in all of its five chains in Spain through the Android Pay app. 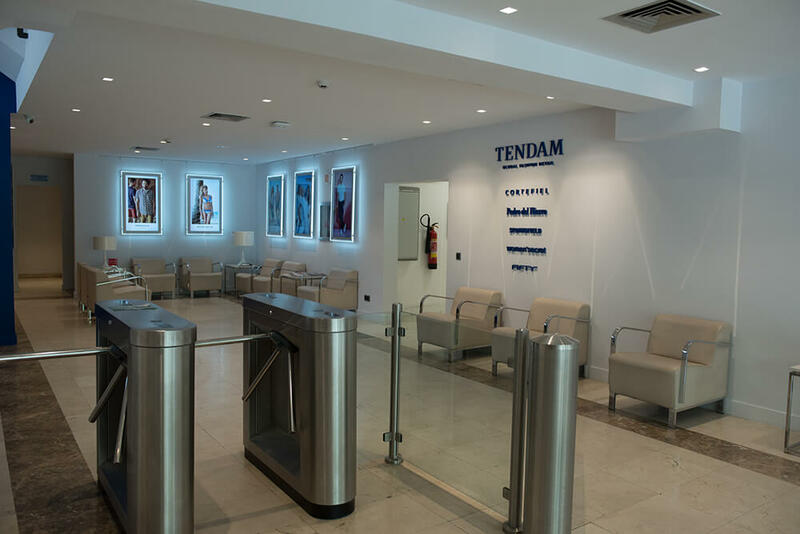 Women’secret celebrates the opening of its first establishment in Cuba at the Gran Hotel Manzana Kempinski, a premier 5-star hotel located in Havana’s historic district. 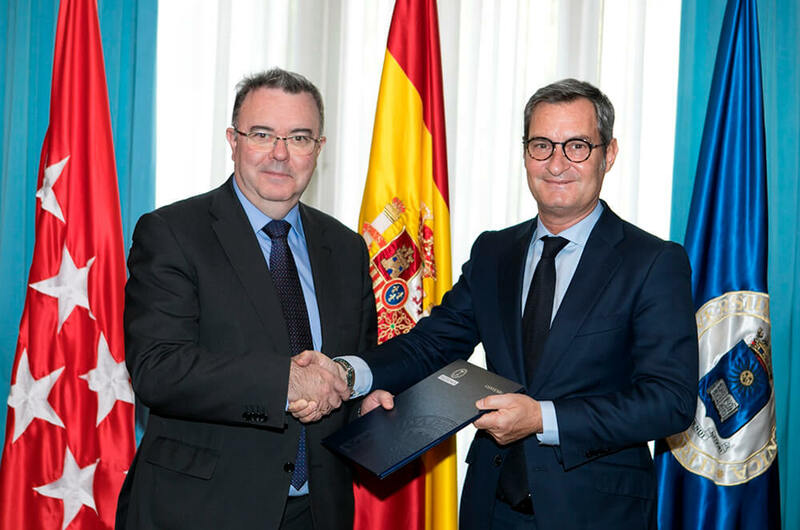 Ramón Amorós will join Grupo Cortefiel in late April as Director General of Human Resources. 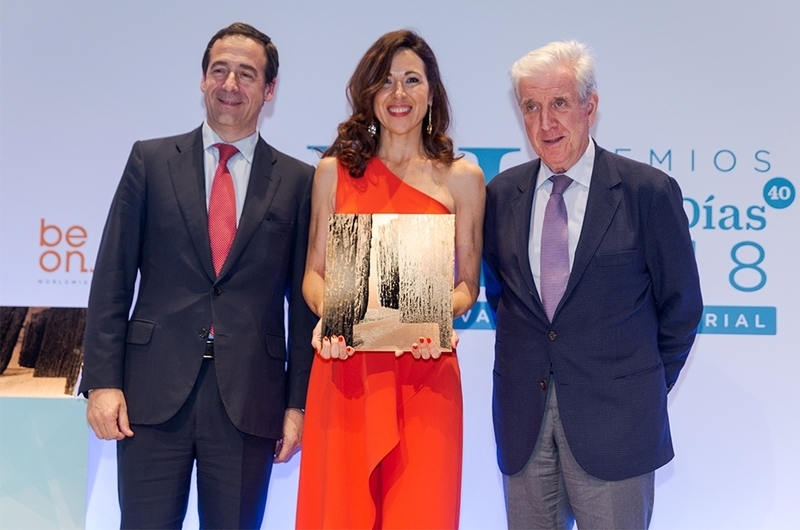 Grupo Cortefiel is pleased to announce the appointment of Marie Castellvi-Dépée as Cortefiel and Pedro del Hierro General Manager. The ‘Get Involved’ project’s latest effort was its second most successful fundraising ever, raising a grand total of €131,353 which will go towards four charitable projects. 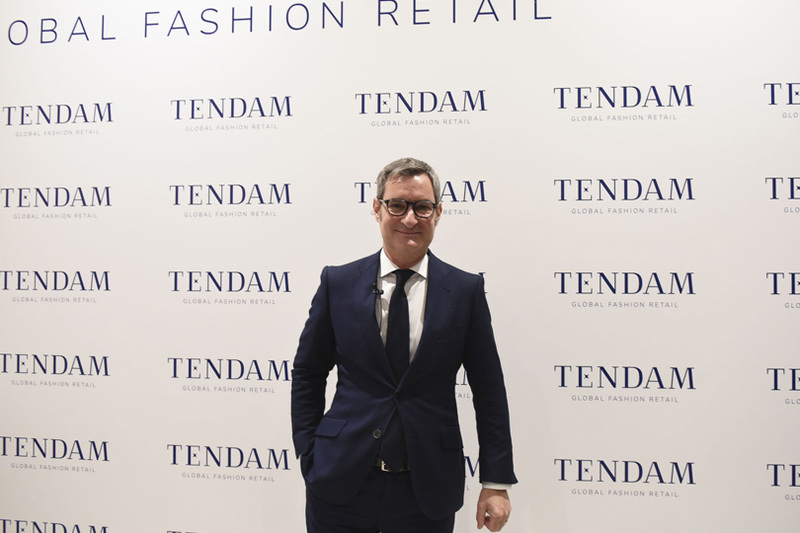 Tendam signed yesterday an expansion agreement with Tablez Retail Group to bring two of its brands, Springfield – a youth-oriented casual fashion brand and Women’secret – an innerwear, swimwear and sleepwear brand, to India and Sri Lanka in a gala ceremony held at the Shangri-La Hotel in Bengaluru. Eva has stood up for creating high performance commercial teams with an important identification with the brand, contributing to get the current leading position in the domestic market as well as the important growth in the international one where it is present in more than 70 countries. 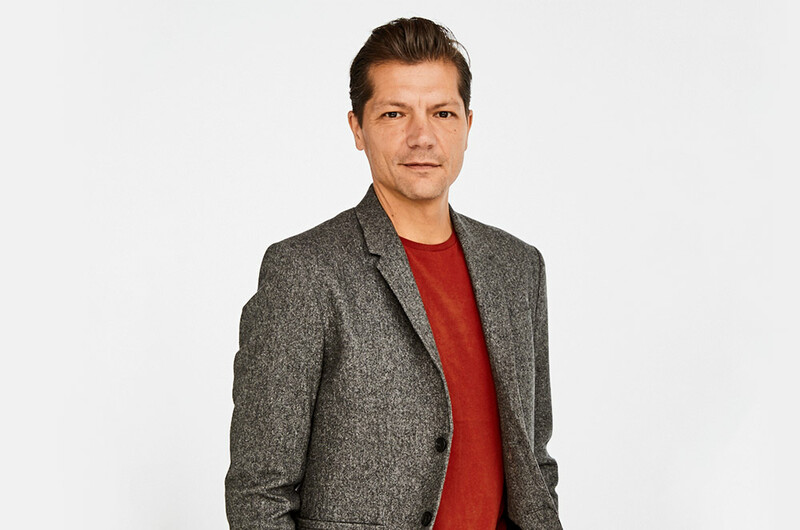 Marcos Gómez has leaded the corporate and financial processes taken by the company during the last decade and will continue cooperating directly with the Board of Directors outside of the executive line. 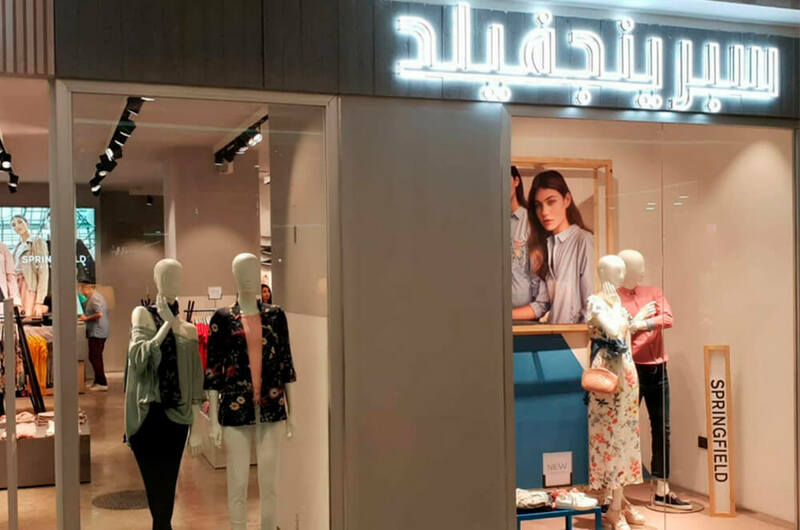 Mario Casas and Úrsula Corberó: the ambassadors of the new campaign star the new fashion films that will launch Springfield’s summer big wave. Women’secret continued to innovate with its campaigns, this time opting for a cutting-edge format: a Boat Movie.